Join us on a hot and sizzling adventure as we experience the taste of Africa — it’s easier than you might think! 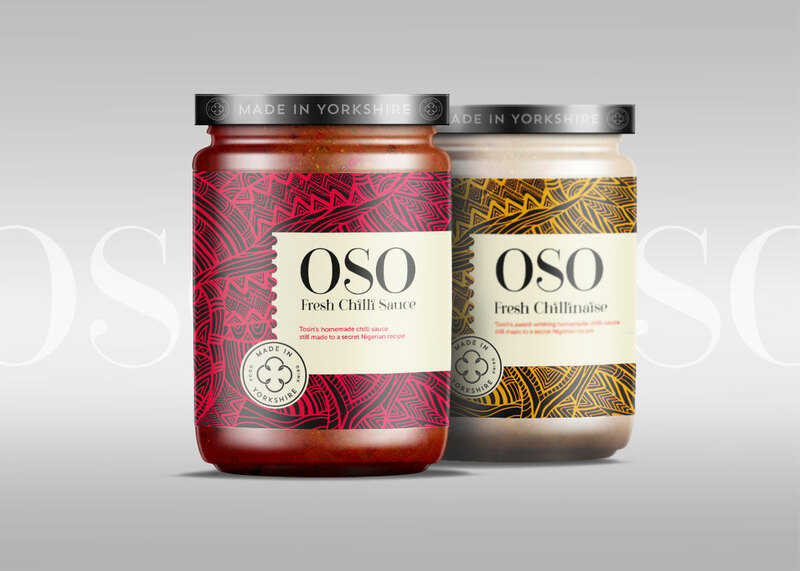 Our all-natural home-made OSO chilli sauce is freshly made in Yorkshire from the finest and freshest natural ingredients, and infused with amazing African spices and herbs. Our guarantee to you is that no preservatives have been added! Eating peppers may help you live longer, some studies show. One benefit of using the OSO sauce is that we help you cut down on cooking time using our home-made fresh chilli sauce recipe. 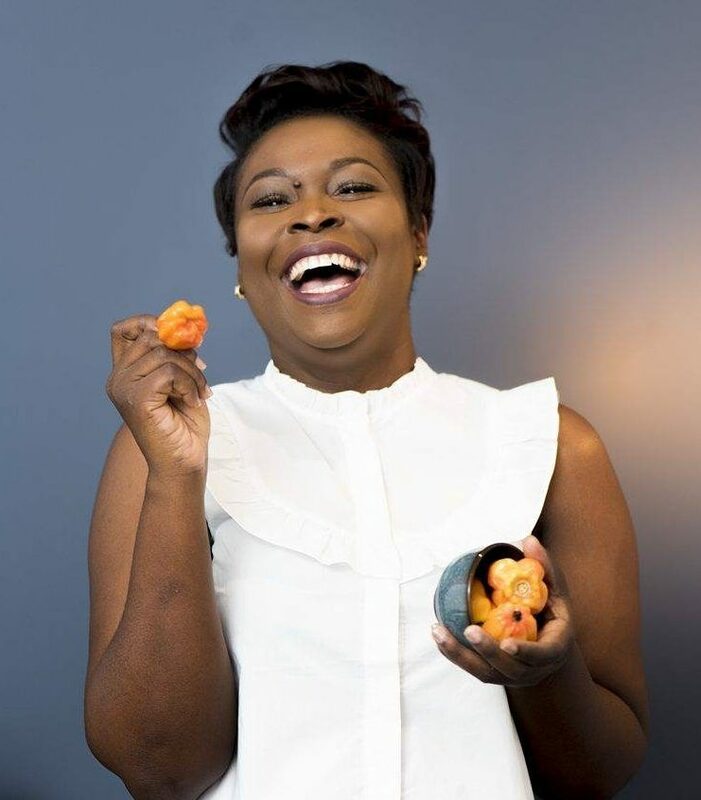 More time to enjoy life, and tastier meals? Win, win! Good news! Your authentic tasty ethnic ready-to-eat chilli sauce is now available to order via our own online shop, we handle all packaging so rest assured your sauce will reach you in perfect condition. Good news! Your authentic, tasty, ready-to-eat chilli sauce is now available to order via our very own online shop and we will ship to you right from Wakefield. 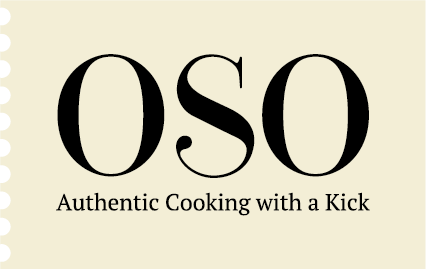 Get in touch with us to start your OSO Chilli taste adventures. My #chilli #sauces are the #best!!! Retaining all the freshness and goodness without any preservatives. We are always looking to stock local independent shops in Yorkshire. Copyright © OSO Chilli Sauce 2017.